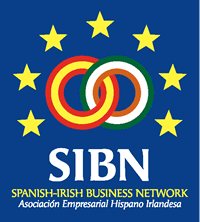 Currently holding the position of president, David is looking forward to the challenge of growing the SIBN and creating new links and business opportunities between Spain and Ireland. 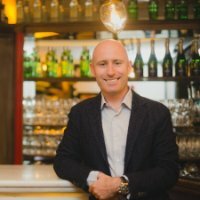 David is a commercial consultant and arrived in Madrid in 2008 as Chief Commercial Officer for Molson Coors which lead him to almost every country in the world leading with his 21 years experience of working within the drinks industry. Suzanne recently joined the SIBN as Secretary. Originally from Cork, she has lived in Spain for over 12 years. 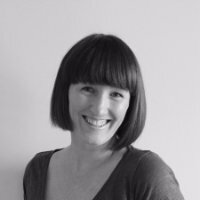 Suzanne spent the last 8 years working for Regus, the global serviced office provider, opening new centres and turning around under-performing facilities in Ireland, Spain and Australia. She has recently returned to Madrid as Area Manager for their new brand SPACES. Previously Vice-president for the last two years, and an active member since 2011. Marie has supported many initiatives within the SIBN to grow the membership. She has lived and worked in Spain for almost 20 years, first in the Educational sector and for the last 16 years in the Fund Management industry in Madrid. She is currently Head of Fund Groups Iberia and Latam at AllfundsBank. Prior to this role she worked at Credit Suisse Asset Management in Madrid. 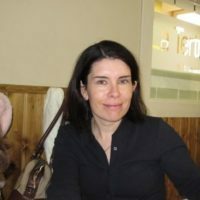 Caroline is Deputy Head of Mission at the Irish Embassy in Madrid with responsibility for political and economic issues. During her diplomatic career she has worked in the Protocol, Strategic Planning, Human Rights and International Security Policy Units of the Department of Foreign Affairs and Trade in Dublin. Caroline has previously served at the Irish embassies in Brazil and Greece and was also seconded to the European External Action Service in 2010. José Luis joined the SIBN through his affection for Ireland and Irish culture and the connection with his nativeGalicia. José Luis is a PR and Digital Communication Director as well as a Lecturer in Digital Marketing and Advertising at ESIC, Foxize and Google Actívate. 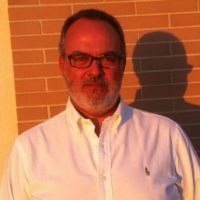 Previously he as worked in various marketing roles for Grupo Prisa, Heineken and Orange. Brendan is currently supports the committee in the communications. 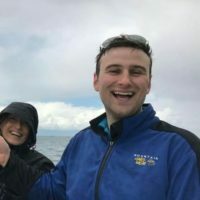 He has been in Spain since 2014, where previously he was doing post-graduate research in the UK. Brendan works with large organisations, SMEs and start-ups in the area of entrepreneurship, acceleration and technology development within the companies BluSpecs Innovation and IoT Tribe. Helen has been involved in SIBN activities since 2011 and was the president for the previous two years. Originally from Galway and has been living in Madrid since 1994. She works at Amadeus, the travel technology company, as Head of Marketing for the company’s global hotel division.